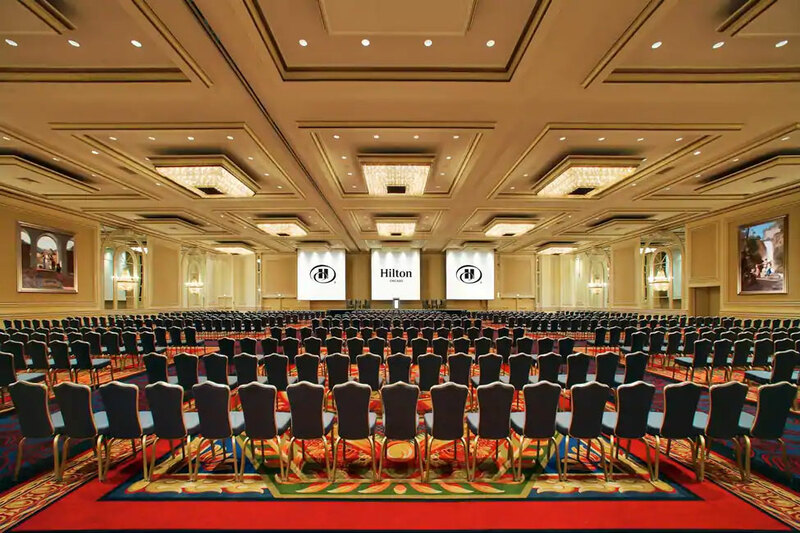 The Expo Hall for the 2019 Dredging Summit & Expo will be located inside the Hilton’s International Ballroom on the 2nd floor. The International Ballroom measures over 22,000 sq. feet with 23′ ceilings and most of the functions we have planned throughout the week will take place inside the ballroom/expo hall. These include the welcome reception, breakfast buffets, lunches buffet, breaks, Guest Speaker luncheon, morning plenaries, Young WEDA social hour, and the GALA Dinner. (2) CLICK HERE to reserve a booth online. Additional Booth Representatives can be added for $795 each. Additional booth representatives are considered full conference registrations and will have access to all technical sessions, meals, functions and social activities. 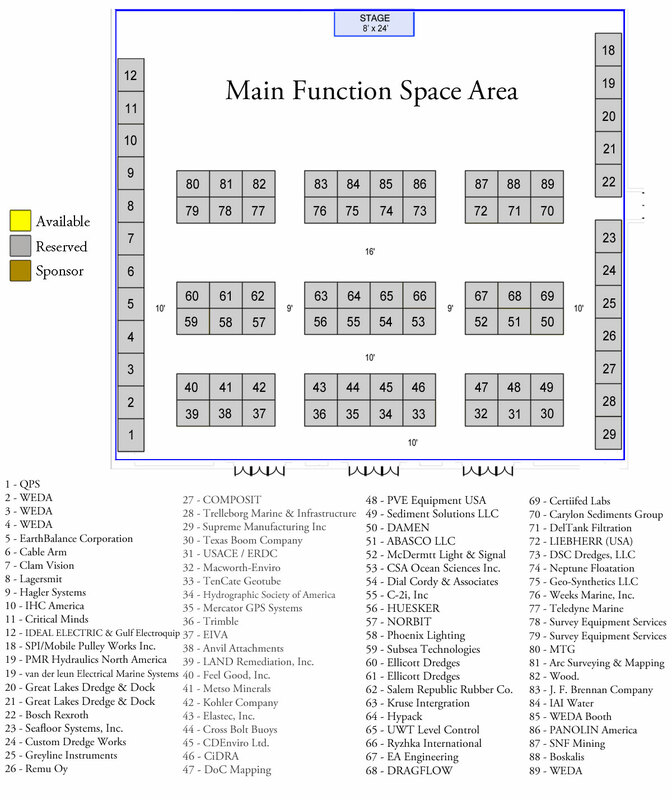 CLICK HERE to add additional booth reps.
Add Electrical: Electrical for exhibitors is charged at $105 per day by the Hilton. 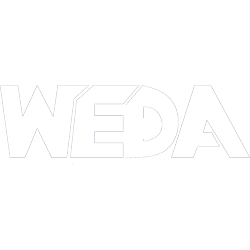 If you would like WEDA to add electrical for Wednesday June 5th and Thursday June 6th, please select “Add Electrical” for $210 and WEDA will coordinate with the hotel. Pedestal Table Upgrade: Replace the standard table and (2) chairs with a 30″ W x 40″ H Pedestal Table and (2) Bar Stools for $85. Alliance Nationwide Exposition will be handling all exhibitor shipments and be providing an expo kit in the next few weeks. The Expo Kit will be available to view/download here once finalized. To see an example of how this information will be displayed in the program, click here.